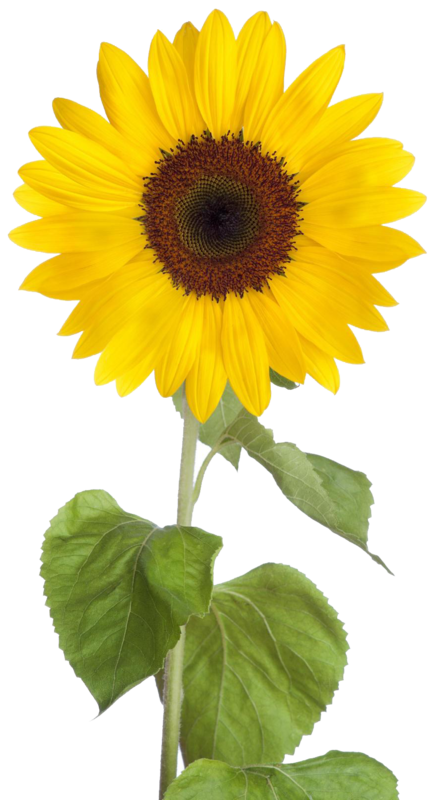 Grow sunflowers in a place that gets full sun for 6-8 hours. Seeds will germinate in 2-3 weeks and the flowers will open after 7-10 weeks. In early Spring sow seeds in soil most preferably loamy or Sandy soil. The soil has to be well draining and loose.When planting dig 2 feet down and two to three feet long to ensure the soil is not compact. Make sure the soil is rich in nutrients. Find a sheltered spot to protect it from strong wind.